âLuck Is What Happens When Preparation Meets Opportunity" Then, this is your lucky day! 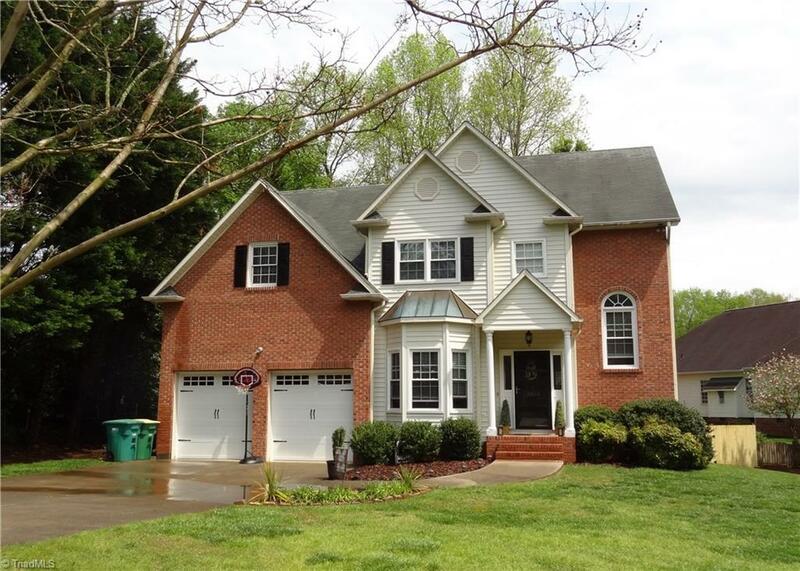 An opening in highly desired Asbury Place, one of Clemmons finest neighborhoods. You deserve to move up! Hardwoods, granite countertops, stainless appliances. Newer windows, newer garage doors, newer carpet and a new, rear French door coming soon. (HVAC w/ new 'insides". Smaller unit completed ( new capacitor and wiring) Upper unit, next week, to receive new condenser and new air handler).